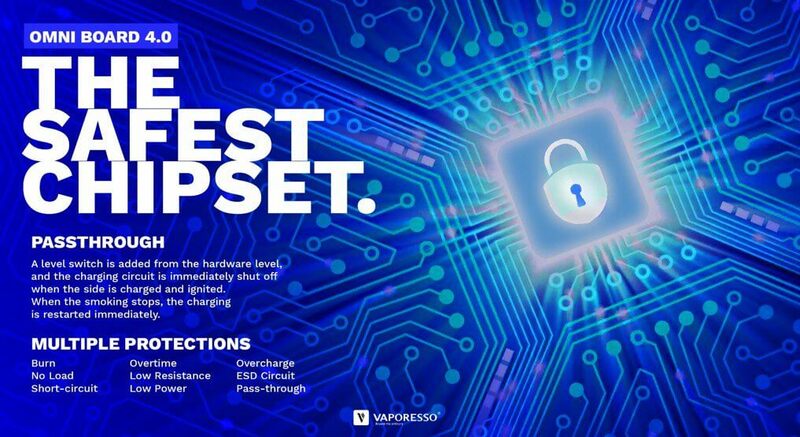 The Cascade Sub-Ohm Tank is the newest member of Vaporesso family. 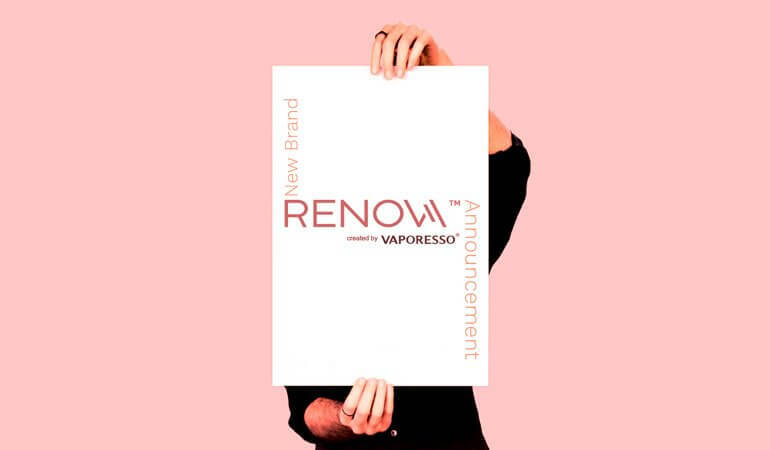 Features stylish look, up to 7ml juice capacity, slide-n-fill system, EUC plug-pull style coil change method. Innovative Universal Coil System, compatible with GT cores. 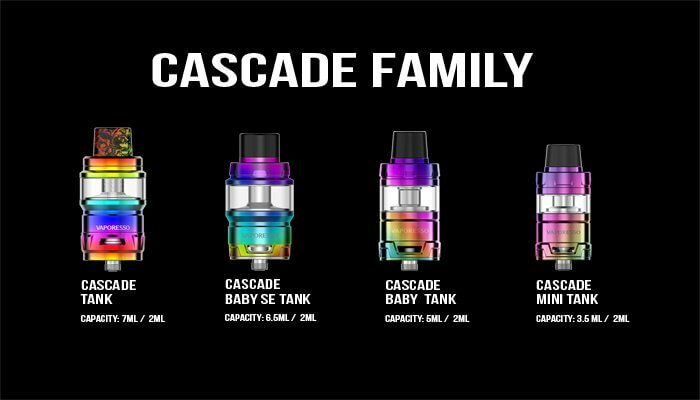 This unique coil system design makes Cascade the only tank in the market able to satisfy vapers from 25W-200W range. Comes in fourcolors. Black, silver, blue and Rainbow Explosion. Uses new GTM coils, and includes an adapter for GT coils. 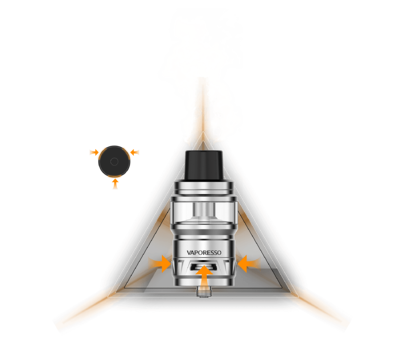 Perfectly balanced triangular air flow for just the right warm but not burn and intense flavor even at 200W! All new GTM Cores adapted EUC Core plug-n-pull coil change method for a mass free process. 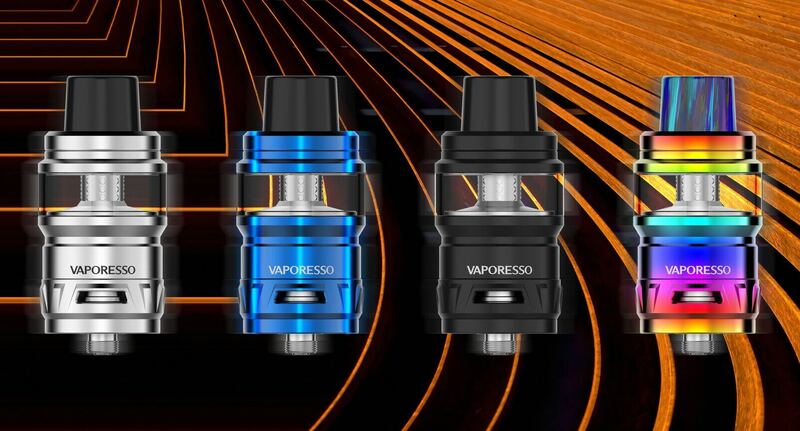 The first of its kind Isolation structural, combo with balanced triangular three adjustable bottom airflow, users will be surprised how smooth, flavorful, cloud master this innovative device can offer.